Following ongoing tensions between activists and charities, the federal government has stepped in to review whether laws have been broken in attempts to protect animals. Despite each groups’ work to protect animals, activists and charities have butted heads over their methods. Tensions have flared and laws may have been broken, prompting investigations into the dangerous approach activism has taken. 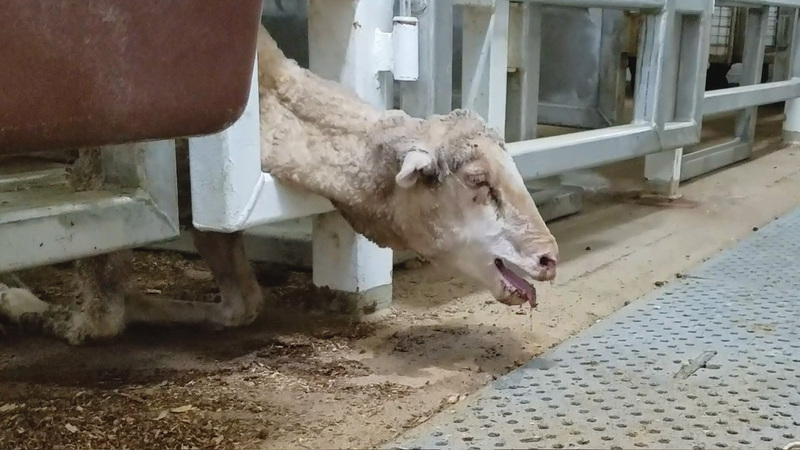 The federal government is currently looking into Animals Australia over allegations that it paid to have whistleblowers fabricate shocking footage from live sheep export ships. At the time, the nationally broadcasted footage rocked the farming industry. Now, it has drawn the ire of major activism groups over the methods behind obtaining the images. The footage of the infamous 2017 voyage was obtained after reports a ship worker had offered to make the conditions worse for the animals on board for the footage. Animals Australia recently urged Littleproud to not do anything to worsen the suffering of sheep. The animal rights organisation has defended whistleblower Fazal Ullah after he said he obtained indisputable evidence of abuse, corroborated by other workers on the ship who were also concerned about the animals’ welfare. This comes as the “stupidity” of activists could cause further harm to farm animals after Aussie Farms published a map of the locations of farm properties and abattoirs, which could prompt animal activists to trespass, risk their lives and break the law. Aussie Farms released the map on Monday, saying it is about “laying everything bare” so consumers can make informed choices. Executive Director, Chris Delforce, said that it shows how the “horrific” places have “essentially taken over the country”. The National Farmers Federation is furious the activism group published the map to a Facebook page of more than 20,000 followers and has called for its charity status to be revoked. President, Fiona Simson, said vigilantes are now regularly trespassing. “Their agenda is simple and straightforward: they want to see an end to farms, and that means an end to many farmers and the contribution they make,” Simson said. The National Farmers Federation is working with police to find out how Aussie Farms’ obtained the library of pictures and videos. The Federation has also spoken with the government, with both major parties condemning the “stupid” activism behaviour.